Ready to start sewing denim projects? Sewing denim can be a daunting task, especially when you are using the wrong tools. 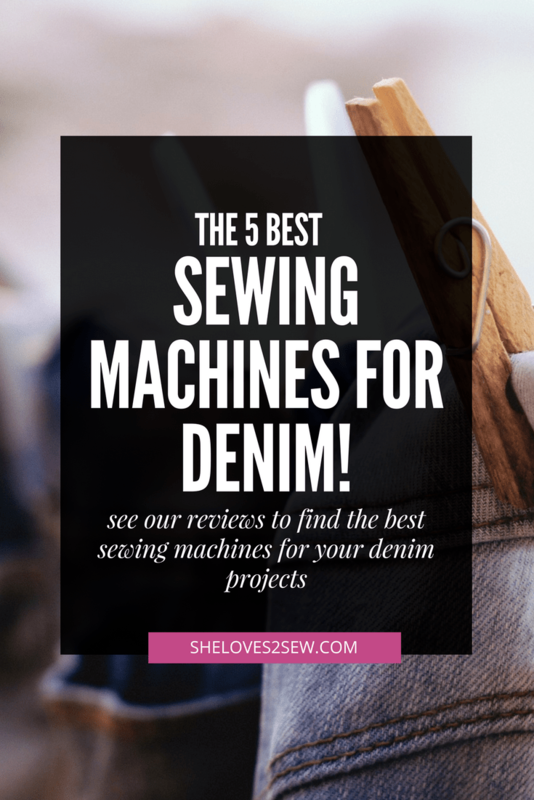 In this post, we review the best sewing machine for denim projects on the market. Denim is a thick fabric that requires to be sewn using a strong and long lasting sewing machine. Denim requires a sewing machine that can handle tougher and thicker fabrics. 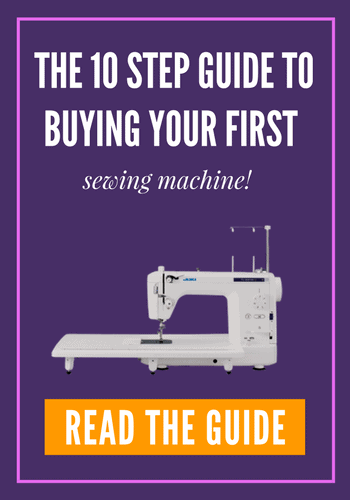 In this article, we are going to learn what makes a denim sewing machine different from others and the guidelines to buying a sewing machine for denim. First, you should know that most sewing machines for denim are also referred to as heavy duty sewing machines. Sewing machines that can handle thicker fabrics like denim are not necessarily labeled heavy duty. What you should look out for instead is the quality of the sewing machine. For a sewing machine for denim, the size and type of the needle matters a lot. The needle should be sharper since denim is a thick fabric. The needle should also be strong. A weak needle will continually break because denim is a tough fabric. To extend the life of the needle, it should be lubricated with a sewing lubricant. Lubricating the needle will also help it to go through the tough denim fabric. A strong needle will also work on the bumps of the fabric as the denim is being hemmed. Choosing the right thread for sewing denim can eliminate many disappointments that occur when dealing with heavy and thick fabric. Using a thread that is too lightweight will result to skipped stitches. It will also tear easily because the fabric is not strongly stitched. For denim, a polyester thread labeled jeans is the most appropriate. It comes in a variety of colors used for denim. One can also get a string that is heavier in terms of weight. Sewing machine for denim requires a strong motor. A motor coordinates the movement of the needle together with the fabric that is automatically fed to the machine. A strong motor will be able to drive the needle into the tough fabric. A weak motor will wear out fast. It may also fail to move the needle into the thick fabric. A sewing machine for denim needs to pass the needle through the heavy denim fabric, therefore, the number of stiches per minute matters. A sewing machine with high number of stitches per minute ensures there are no missed stitches. A presser foot holds the fabric flat on the sewing machine so that it does not move during stitching with the needle, up and down. A sewing machine for denim requires an extra high presser foot lift. This will allow the bulky and multiple of layers denim to move with ease as it is being fed through the machine. The extra high presser foot will also hold the denim fabric flat so that it does not raise and fall with the needle during stitching. A leveling button is a button that’s found on the presser foot. The leveling button allows the presser foot to accommodate thicker fabric as it is being fed through the machine. This is accomplished by pressing the button, which lifts the presser feet up to climb over the fabric as it thickens. A leveling button comes in handy when sewing seams in denim, an area that leads mostly to breaking of needles. The leveling button moves the presser foot up on multi-layer side seam in denims. A sewing machine for denim without a leveling button leads to breaking of needles. This is because as the denim is being seamed, the fabric thickens. Now let us look at some of the most popular sewing machines for denim available in the market. 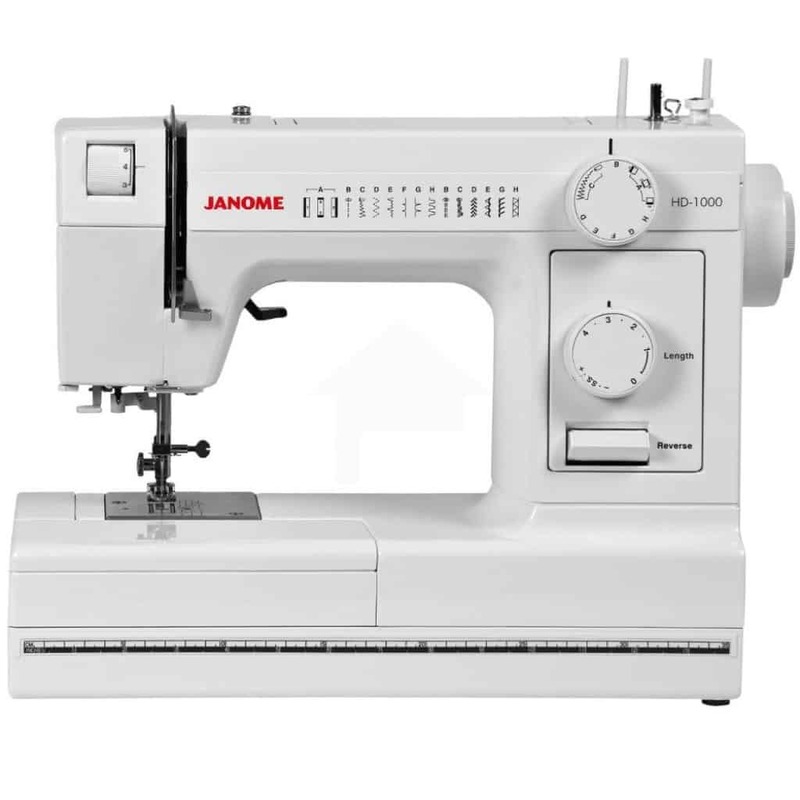 The Janome HD 1000 is a sewing machine that works extremely well in sewing denim and leather. It has a very high presser foot, an automatic needle threader, a free arm, and 14 in built stitches. It is a mechanical machine, making it the best sewing machine for beginners that want to sew denim projects. This sewing machine is made of metal apart from a few exterior features. It weighs less compared to other sewing machine for denim, hence can easily be moved. Nonetheless, the 14 inbuilt stitches are low, hence can result to skipped stitches. It also has utility stitches only, making it impossible to use decorative stitches on your denim. This sewing machine also has no speed control; hence one cannot determine the pace of the machine according to a specific need. 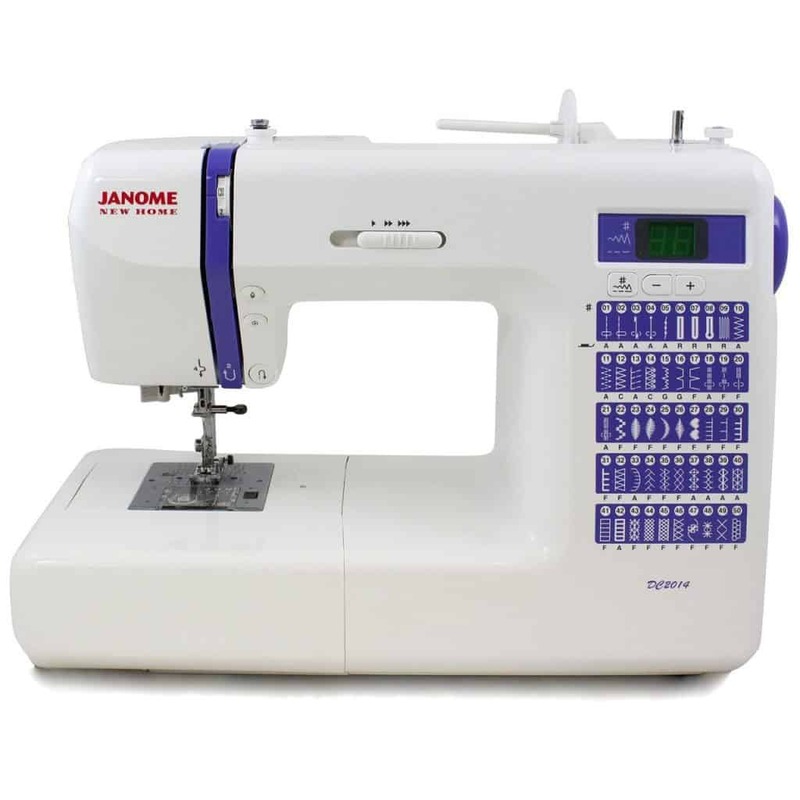 This Janome HD 1000 is most appropriate for big projects. The JANOME DC2014 is a computerized sewing machine. 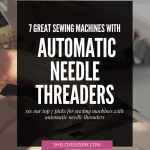 It has an automatic needle threader, a 3 styles of one step buttonholes and 50 inbuilt stitches.it has a memorized up down needle stop position that allows one to decide how the needle stops, either up or down. This sewing machine has a wonderful mix of utility and a wide variety of decorative stitches. Meanwhile it is heavy to carry but it is accompanied with a case that has a handle which makes it convenient to carry it. 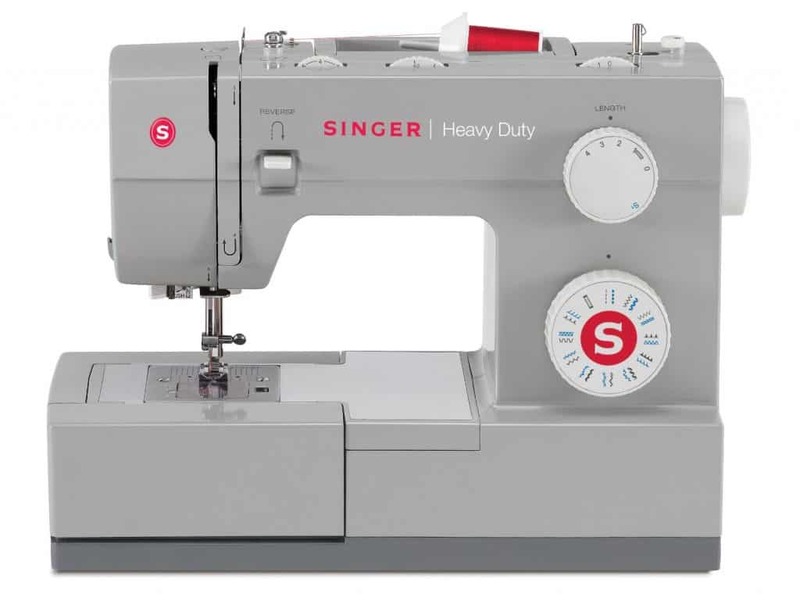 The SINGER 4423 is a sewing machine suitable for denim and any heavy duty task. It has 1 automatic 4 step buttonholes, an automatic needle threader, extra high presser foot and 23 built in stitches. It has the basic utility stitches and in addition decorative stitches and stretch stitches. The machine has a heavy duty metal that prevents skipped stitches even when the machine is sewing at full speed. One disadvantage of the SINGER 4423 sewing machine is that it is quite noisy compared to other sewing machines for denim. The SINGER 9960 is a computerized sewing machine for denim. 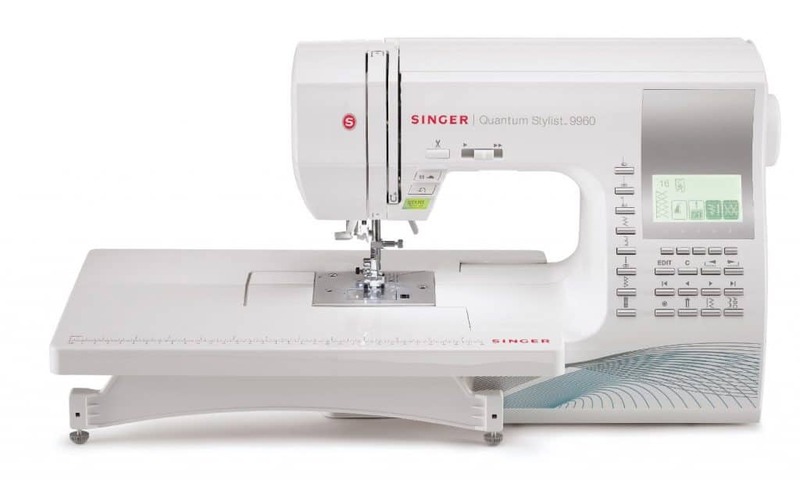 It has an automatic needle threader, it has 600 built in stitches, it has an automatic thread cutter, a 13 one step buttonholes and an electronic auto-pilot option. All the features mentioned above makes the SINGER 9960 sewing machine the best for all works on denim. On the other hand, this computerized sewing machine is pricier than any other sewing machine for denim. It is also not suitable for beginners because it is very advanced. 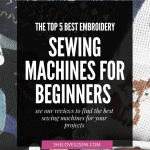 We truly hope that you enjoyed this roundup of sewing machines for denim projects. Happy Sewing!